The path to true love follows a unique pattern all its own, much like this oh-so-pretty tulle ball gown. The scroll lace that adorns the bodice creates an elegant pattern that partners beautifully with the illusion cap sleeves. A flattering satin waistband completes the look. 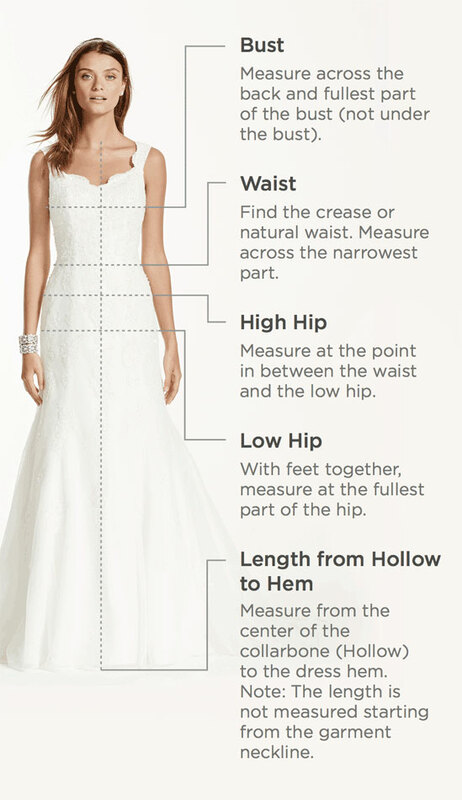 David's Bridal Collection - Plus Size Extra Length. No Train- 4" extra length dress.